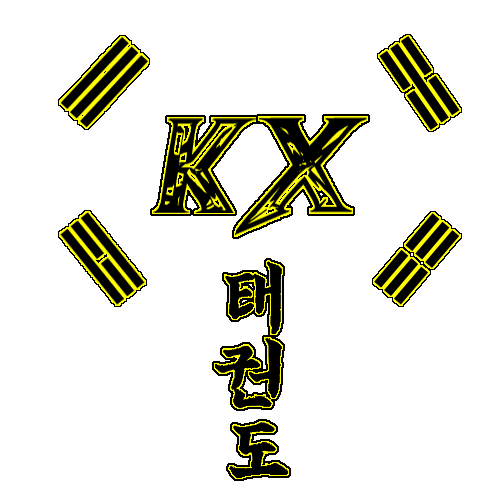 ​Master Curtis - I have been doing Tae Kwon Do (TKD) for over 25 years. As a young student studying TKD it was about kicks and punching. As my journey continued I realized it was my pathway to teaching. My mission is to teach confidence and have a great attitude - because that is what it is all about. I want to reach out to as many people to spread the "I Can" attitude, and "Attitude Is Everything!!". TKD changed my life in so many ways. I know, if you allow it, TKD can change you (and your families) too! The class will be fun while working on focus, discipline, balance, coordination, and basic Tae Kwon Do moves to earn their belts. For your child to learn confidence in ones self at an early age for a better future! Each class is 40-45 minutes long, 1 class per week and each session is 6 classes.